A picture of all of us that we just took right now for real. 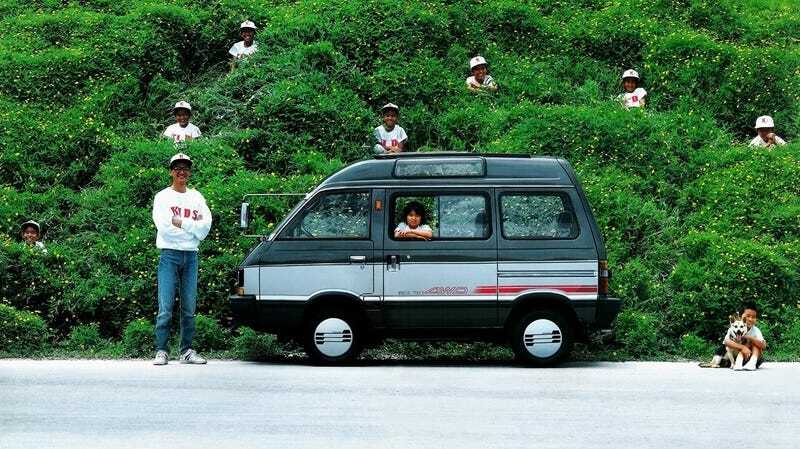 We’re going drinking tonight, and you all are welcome to join us and discuss old Subaru vans and also socialism. We’ll be at The Watering Hole on East 19th Street in New York City from around 6 p.m. until whenever we feel like leaving. We’re not buying drinks though, because we’re gettin’ SOLD. How about you buy us drinks this time? We’re thirsty.